Raising some money for new plants to do a rescape. For sale I have some submersed, home cultivated B. 'Kedagang' for sale. Grown low tech, medium light and no CO2. 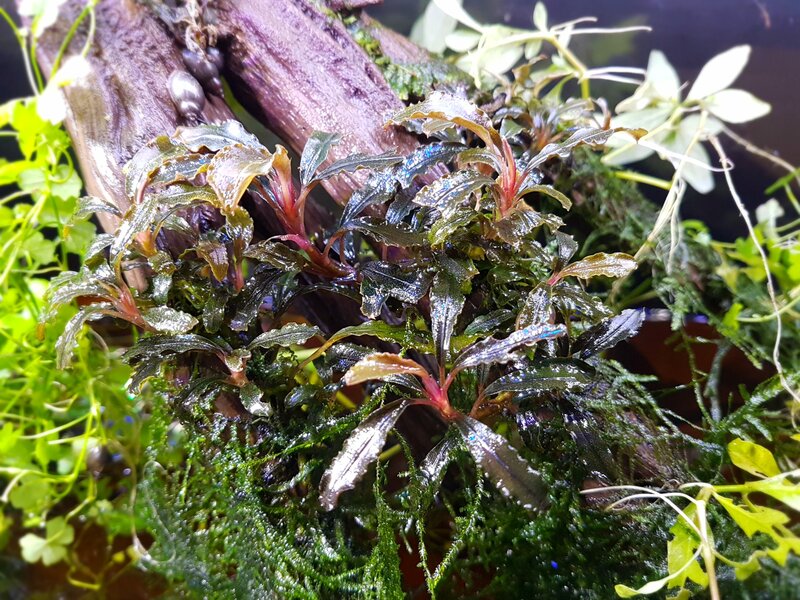 PRICE DROP: $20 per rhizome with AT LEAST 6 leaves attached. All cuttings will come from the plants in the image. Pickup available from Hawthorn or Melbourne CBD, or I am happy to ship these to you via Express post.